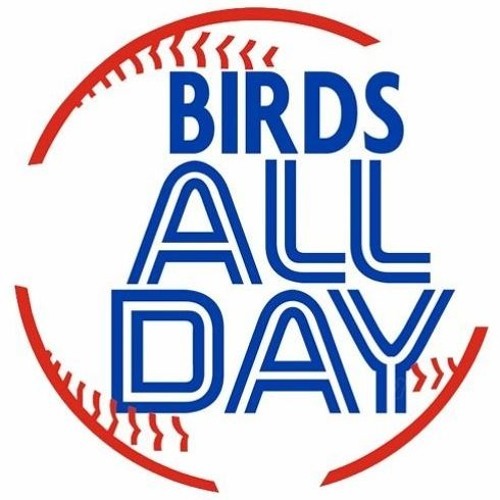 Getting you set for opening day with talk of the Morales trade, predictions for the year ahead, teen talk, contract talk, and so much more! Download 206. The Official 2019 Season Preview Podcast! Users who like 206. The Official 2019 Season Preview Podcast! Users who reposted 206. The Official 2019 Season Preview Podcast! Playlists containing 206. The Official 2019 Season Preview Podcast! More tracks like 206. The Official 2019 Season Preview Podcast!